I am so excited that we are launching our first newsletter in many years! We have so many activities going on and I’m anxious to share them with you. We are just wrapping up the first week of our on-site, Camp ROCK. This 8-week camp is for children in the Shelter and those in our Follow-up/After Care Program. Camp activities include field trips, which in the past have included, the Jacksonville Zoo and the Charleston Aquarium. They take trolley rides through downtown Savannah, visit museums, and have picnics in the park. New this year is the organic garden started by a SAFE Shelter Auxiliary Board Member, Lorraine Boice. With the help of a friend who is a Master Gardner, Lorraine has created a beautiful “garden of dreams” space on the side of the Shelter. The children have been given lessons regarding “good bugs versus bad bugs” and have had the chance to not only tend to the garden but to pick lettuce, broccoli, and carrots for their own salad! The camp is funded through a “Souper Bowl” party held every year by a group of dedicated ladies from The Landings. The Shelter also has a partnership with Notre Dame University where they send two interns every summer to help our Child Advocate, Daisy Hernandez, run the camp. October is Domestic Violence Awareness Month and we hope you will join us at our Annual Candlelight Vigil on Oct. 4 at 6:00 p.m. at the fountain in Forsyth Park. Speaking of the fountain, we hope to be able to be able to dye it purple again this year, like the past two, to continue to raise awareness about domestic violence. Purple ribbons will also adorn the trees in Forsyth throughout the month. 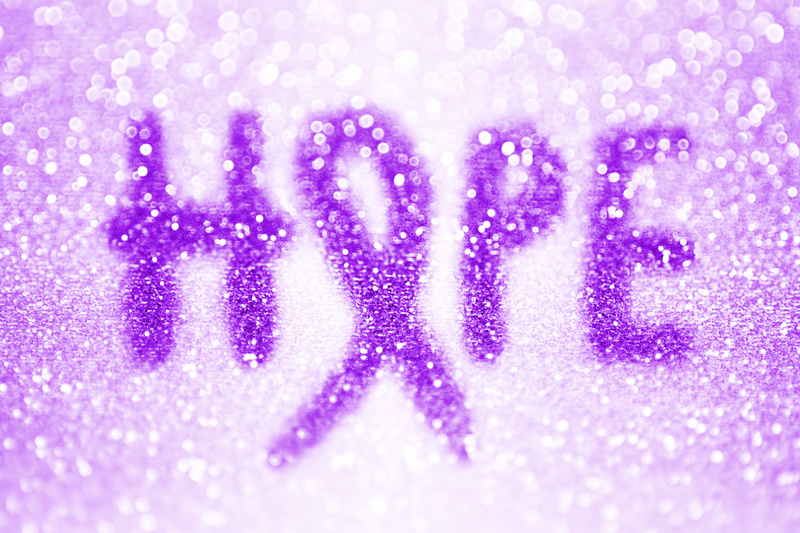 Break out your purple, let people know you support SAFE Shelter, and a victims’ right to a safe, violence-free life. Moving ahead, mark your calendar for Dec. 2 for our Annual SAFE Shelter Giving Gala! I’ve been to a lot of fundraisers and this one by far is the most fun! The live and silent auction items are out of this world! It’s lighthearted, good food, and a roomful of dedicated people who believe in our mission. SAFE Shelter is blessed with a dedicated, passionate staff and Board of Directors. I hope you will continue to let us share our stories with you.